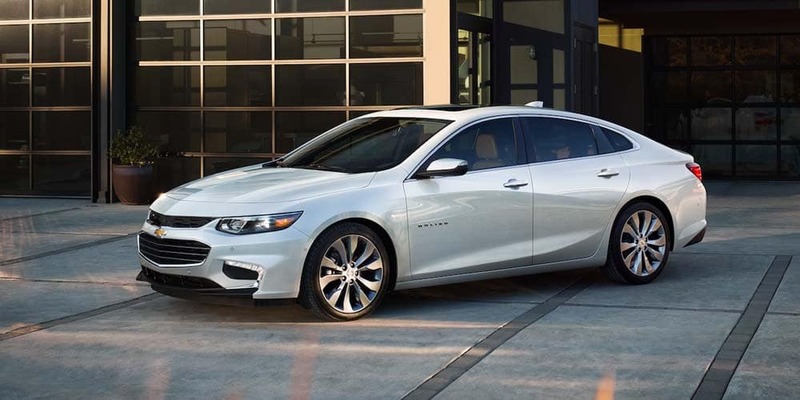 Sleek and sporty good looks, innovative technology, and impressive safety amenities make the Chevy Malibu one of the top vehicles in its segment. Whether you are looking for just the basics or want a touch of sophistication, the Malibu can easily adapt to meet your needs. Read on to find out all it has to offer. The reviews are in, and critics love the Malibu for its dynamic engine, pioneering safety technology, and aggressive design. Although conveniently compact, the Malibu interior offers plenty of space for taller drivers, ensuring a comfortable commute. A diverse selection of trim levels means that there is a Malibu that perfectly matches your needs and budget. Why select the Malibu from the vast array of competitors out there? It’s performance, warranty, and features outshine rivals like the Buick Regal. See how the Malibu stacks up against the competition.